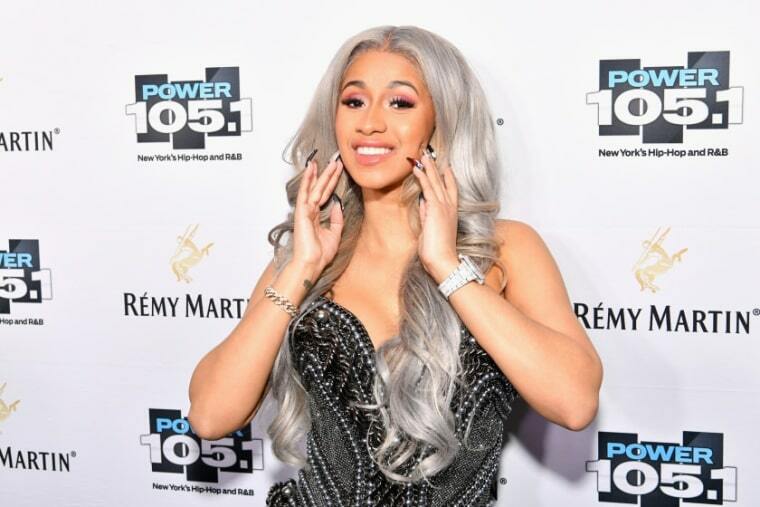 The record-breaking Cardi B is headed to Hollywood. TMZ reports that she has signed up to appear in a new movie and begins filming in March. There are no further details on the deal or the movie that Cardi will appear in so let's speculate. That Rihanna/ Lupita Nyong’o scammer movie is reportedly happening, while there are whispers of a Girls Trip sequel too. Cardi could slot into either. This news, combined with her recent Grammy nominations, means the Cardi B EGOT dream just got a step closer to reality.